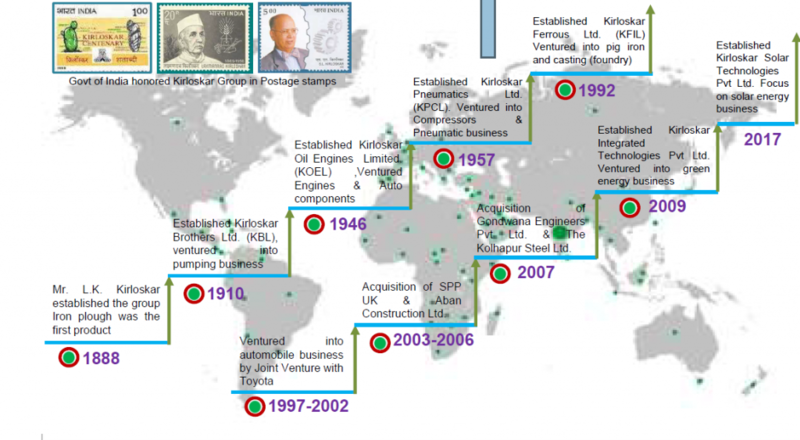 Kirloskar Solar is propelled by leading multi-engineering conglomerate, backed by 125 years of glorious legacy and undisputed leadership in giving cutting edge technology – The Kirloskar Group. Kirloskar Solar offers turn-key solar solutions, products, and services to all segments, from residential to large scale commercial and industries. Kirloskar Solar has developed India’s one of its kind project where Fixed Axis, Single Axis tracker, and Rooftop are implemented at a single location. Kirloskar Solar is passionate about sustainable energy solutions through impeccable execution using cutting-edge technology.